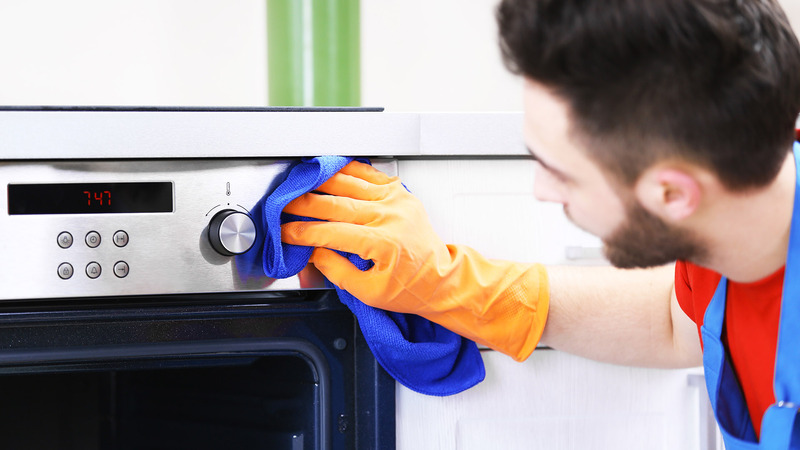 At Diamond Oven Cleaning Services, we provide a range of cleaning services which guarantee to leave your oven looking as new as the first day you used it. Our team of professional cleaners have been cleaning ovens for customers across Derbyshire for many years now and guarantee to leave you with an oven that you can feel proud of. Diamond Oven Cleaning Services, because Diamond is a girls best friend. Removable parts such as oven shelves and interior self cleaning side panels. The oven interior, including the fan blade area (where applicable) and the front exterior of the oven. Oven doors and in-between the glass if possible. Many over the counter cleaning products are expensive and they don’t always leave your hob sparkling. 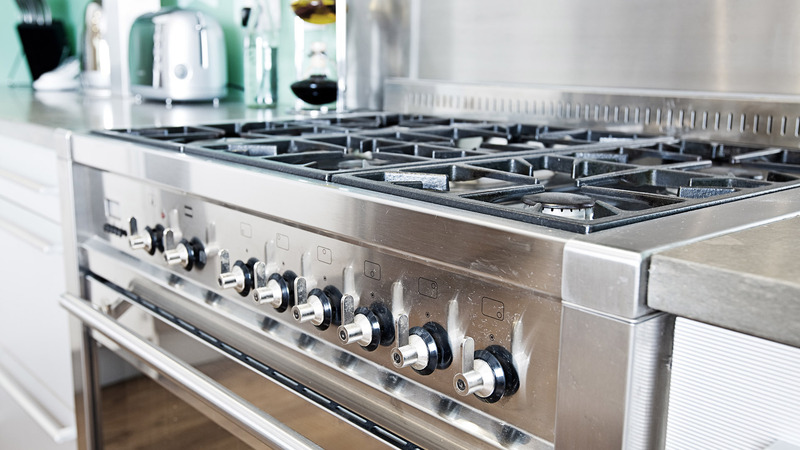 At Diamond Oven Cleaning Services however, we can quickly give your hob a deep, professional clean at an affordable price! At Diamond Oven Cleaning Services, we provide a professional extractor fan cleaning service which will leave your extractor fan functioning efficiently and safely whilst looking brand new! Contact Us Today For All Your Oven Cleaning Needs! If you require oven cleaning in Derbyshire and the surrounding areas, please do not hesitate to contact us for a no obligation quote. 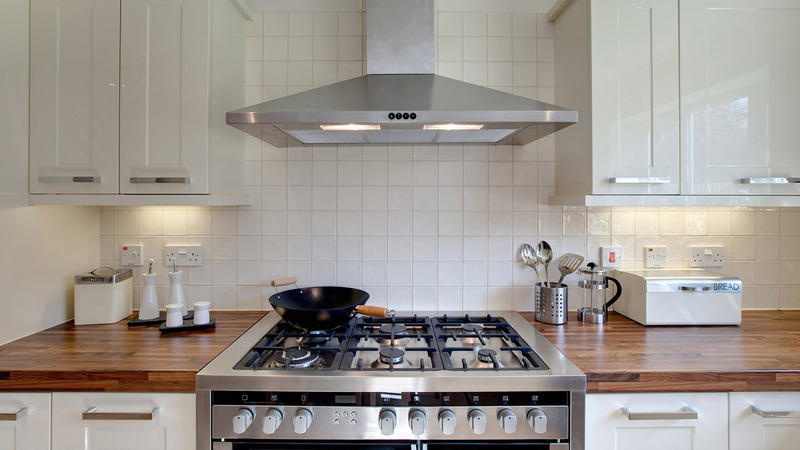 Our team of expert cleaners guarantee to leave your oven, hob or extractor fan shining like new!